Who’s behind the tools at HURST® Jaws of Life? It’s strategic money managers like Aaron Been. 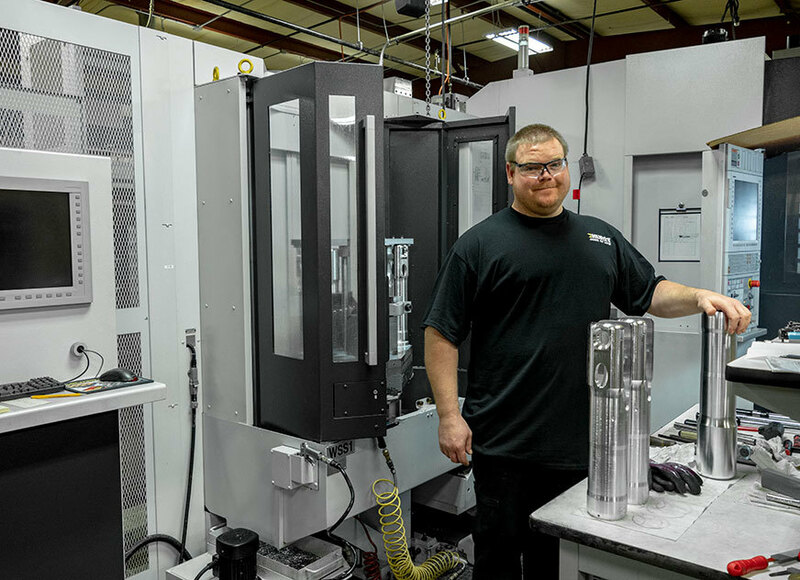 As the HURST Jaws of Life plant controller, Aaron is responsible for the overall management, direction and integrity of the accounting, finance, systems and financial reporting functions. For the past six years, Aaron has driven efficiency and productivity through evaluation of financial management systems and implementation of process improvements. “I am passionate about financial management, leadership and teamwork,” Aaron said. “Accountants can practice anywhere, but at HURST, I’m able to work with a strong team that produces a strong product. Here, there’s a sense of purpose. Aaron joined HURST’s parent company, IDEX Corporation, in Illinois more than 12 years ago, managing financial planning and analytics. 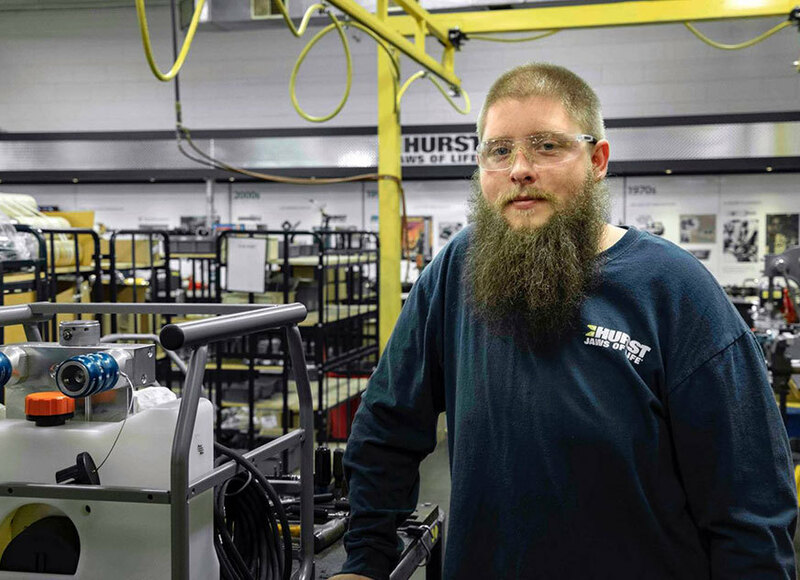 The position eventually brought him to HURST’s Shelby, North Carolina, facility and he quickly fell in love with the state. Although most of his extended family is still in The Prairie State, Aaron and his wife recently started their own family in the Carolinas with the addition of a baby boy. His free time consists of giving unconditional love to his son and tuning in to his favorite noise: baby giggles. When he’s not tending to family, he’s listening to the needs of teammates, general managers and senior staff. “From forecasting and budgeting to strategic planning, I’m reminded every day of how important this job is,” he said. 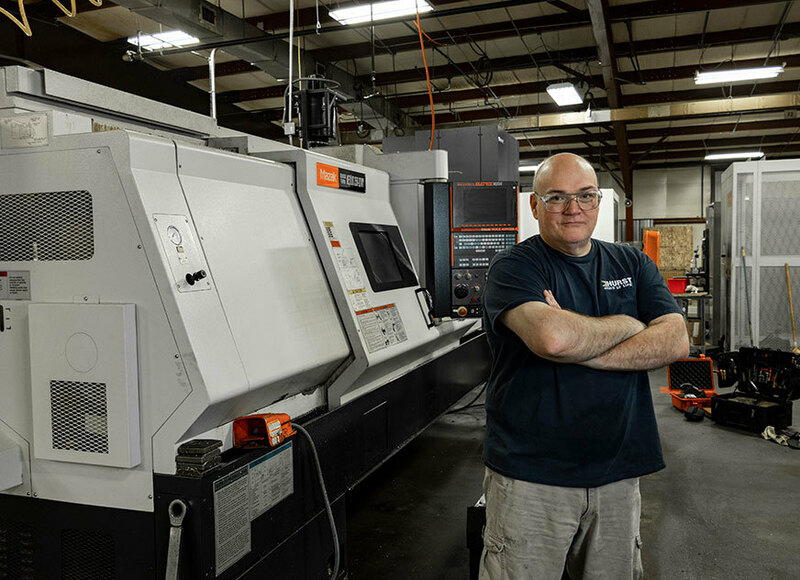 “It’s critical we budget correctly because it ensures dealers can distribute appropriate tools to first responders and our production lines can stay on track; it’s all connected, and in the end, more lives can be saved.